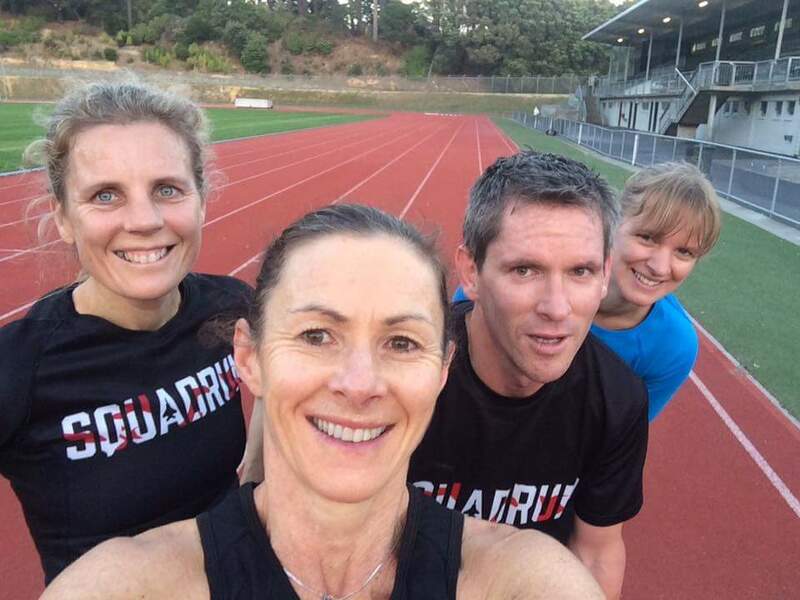 Our most audacious group training plans yet, the ‘run it faster’ plans are a specific 8-week programme designed to get the very best out of you. 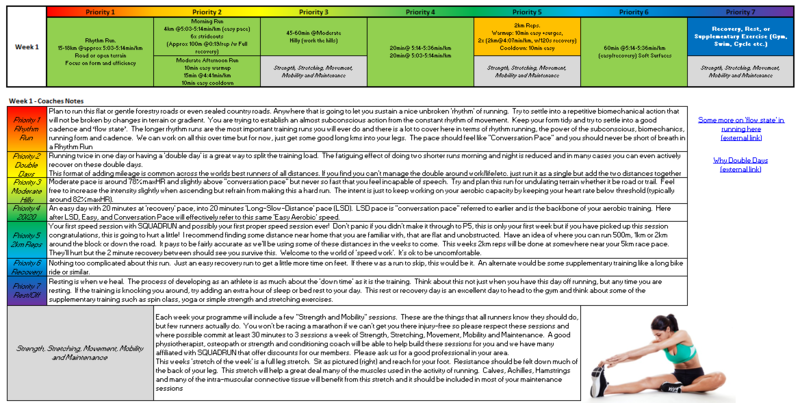 Following the format of ‘priority-based’ training programmes, the 8 week plans are designed rich with detail and specificity to give you the best possible lead into that target race. Regardless of your ability – The ‘Run it Faster’ plans are written by our skilled coaching team FOR YOU so it doesn’t matter if this is your first marathon or your first attempt to win a marathon. It’s a unique plan, just for you. We’ll establish your current level with our ‘equivalent fitness calculations’ then tailor your programme to exact training speeds ensuring you’re working at precise intensities to make the most from the 8-weeks ahead. 8 weeks with 6 carefully formulated training runs from which you can choose as many as you wish, with emphasis on the highest priority runs first of course. Descriptions for each run and an explanation of it’s importance. Additional external references for further reading. 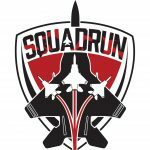 FREE – Access to all SQUADRUN benefits (discounts, coaching-support, community and more). For just $140 you’ll have the run of your life. Contact us for more info.